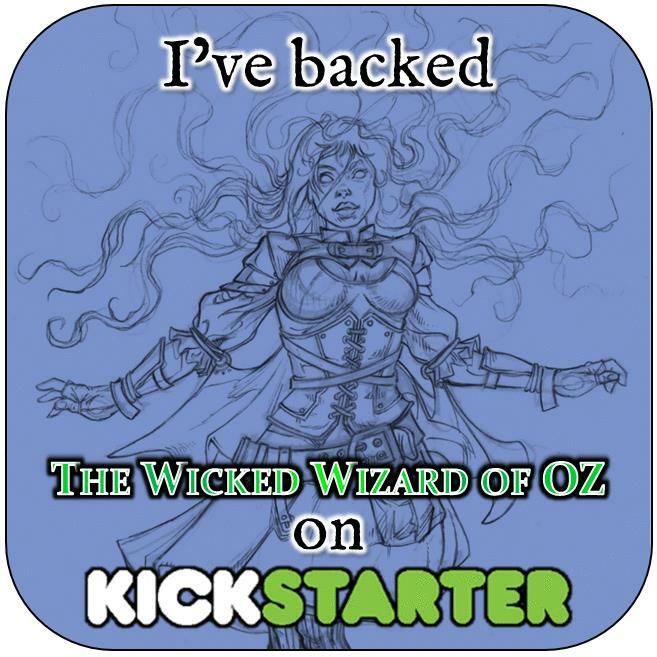 Author, editor and game designer Jonathan Green – who we have been crossing paths with on-and-off for the last 5 years or so at events like UK Games Expo – has recently set off on a new Kickstarter along the yellow brick road with a brand new gamebook spun out of the world of Oz. THE WICKED WIZARD OF OZ is set after the events of The Wonderful Wizard of Oz. Dorothy finds herself transported back to the marvellous Land of Oz and hunted by the Wicked Witch of the West’s flying monkeys. But how can the Witch be back? And why has Dorothy been brought back to Oz? There’s only one way to find out. 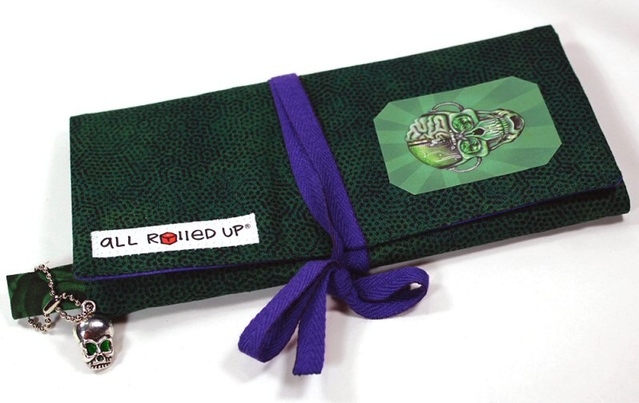 All Rolled Up has entered the fray against the forces of the Wicked Witch with a brand new, special edition game roll – a prototype of which appears in the 2nd Kickstarter Update for The Wicked Wizard of Oz project. 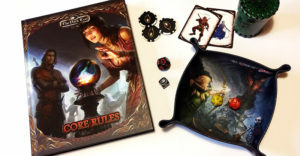 With just about a month to go – ending on 3 October 2016 – the Kickstarter stands half-funded, so I’m pretty confident this will extend to the stretch goals in short order. 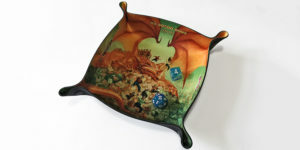 Jonathan has produced some fantastic books recently – I was really impressed by You Are The Hero, celebrating 30 years of the Fighting Fantasy series. 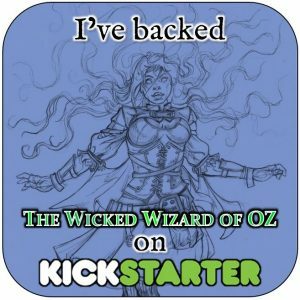 Head over and have a look at The Wicked Wizard of Oz Kickstarter page – and remember not just to pledge, but set aside £30 for an Add-On All Rolled Up, too!